(Dumb-Out.net) – Middle-aged persons are out of luck when it comes to relieving knee pain with acupuncture, according to a new study. The study compared “real” acupuncture using needles and lasers with a faked acupuncture treatment for middle aged persons with chronic knee pain. Results showed that the patients felt no real difference between the legitimate acupuncture treatment and the sham. 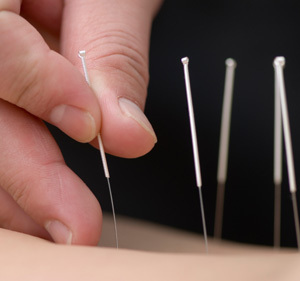 Previous work in the industry had shown acupuncture to be an effective form of treatment for the ailment, though the false acupuncture had always produced similar results. Research was published in the Journal of the American Medical Association that a majority of patients over age fifty are stricken with chronic joint pains and aches, especially of the knee.